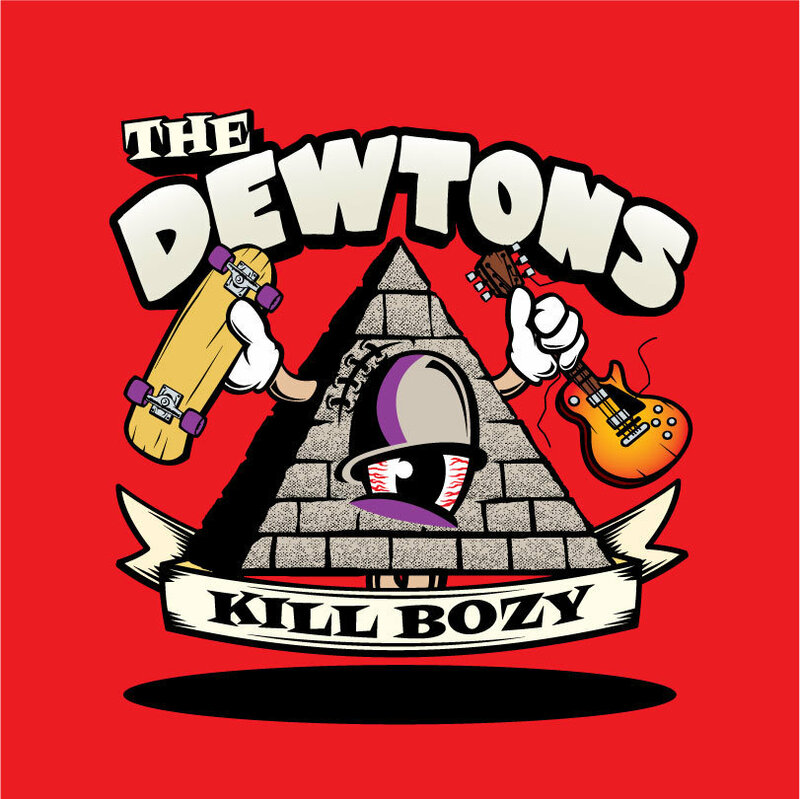 the dewtons / kill bozy! 7" on RED vinyl | punker than me. *Ltd. to 100 copies on RED vinyl. ようやくﾃﾞﾄﾛｲﾄの The Dewtons が Eccentric Pop Records より参りました! !